CCTV - The introduction of Closed Circuit Television (CCTV) has been one of the best weapons against crime. Today there is an ever increasing need for security in both the work place and public areas. We are responsible for the design, installation and maintenance of CCTV systems for our expanding client base. 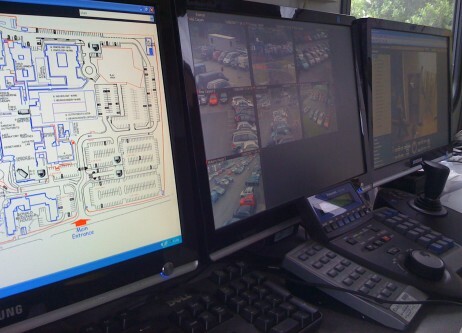 CCTV systems are much more complex today. We are able to implement the very latest technologies to provide outstanding surveillance systems tailored to each client’s individual needs. It has been proved effective in both cutting and detecting crime and because of this people now feel safer when they are out and about. 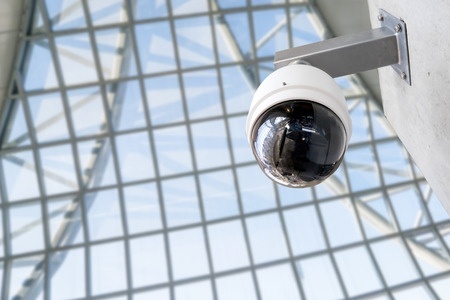 The Home Office states CCTV surveillance is particularly valuable when used as part of a wider crime reduction strategy, thus strengthening partnership with the local police. 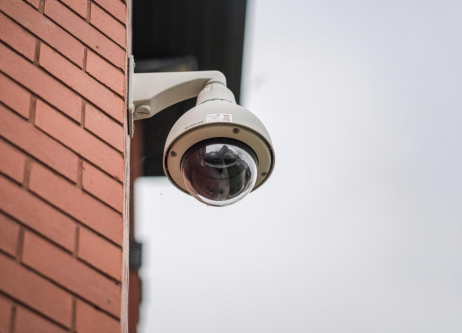 If required the pictures from the cameras can be continuously monitored at our office in Hungerford, Berkshire and the Police can be informed of suspicious incidents as they arise and can be directed to the exact location by CCTV operators. Provide assistance and direction in the event of a major emergency in their Town or City. Aside from the disadvantage of not attending school, youngsters can also get into serious trouble if they hang around unsupervised on the streets. 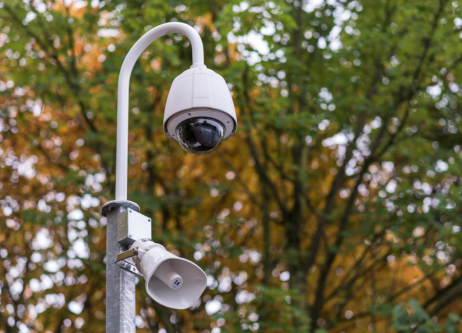 CCTV cameras are also being used to catch domestic and trade litterers in the act and those who refuse to pay their fines could end up in court. All cameras can be colour and have pan, tilt and zoom capabilities, they are situated throughout a town or city and can be monitored and recorded 24 hours per day.